Located in the Marketing Association building (by La Cigale) and entry is under the Red MA sign. 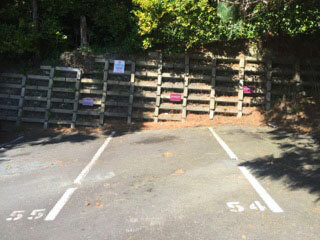 Ample parking is available on site. When travelling to the Energise office, please ensure you exit the motorways at Port and follow The Strand around to the the bottom entrance of St Georges Bay Road. 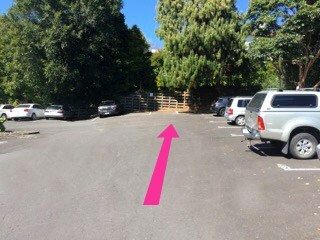 The Saatchi & Saatchi building is located on the corner of St Georges Bay Road, turn right here.